Whenever you eat out at a restaurant, you may have noticed their menu, and not in the sense that you were checking what food was available. A restaurant’s menu design can actually tell you more about the place than you might have first assumed. 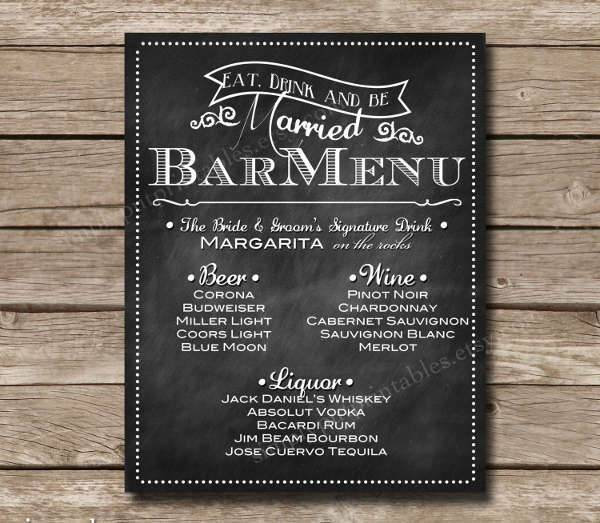 After all, like any other kind of place of business, a menu can serve to represent its parent establishment. 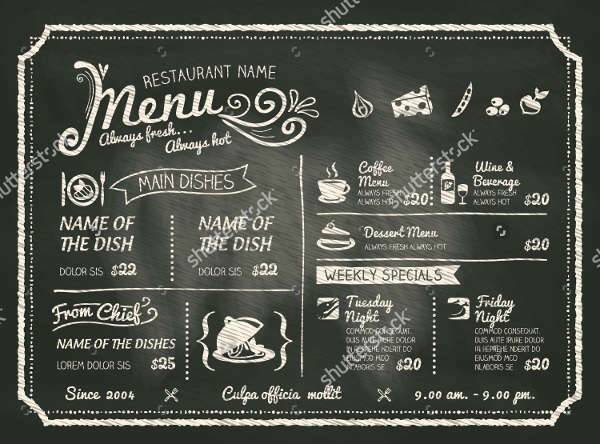 With that in mind, you may wish to apply the same kind of thinking to your own menu designs, assuming you have a restaurant. 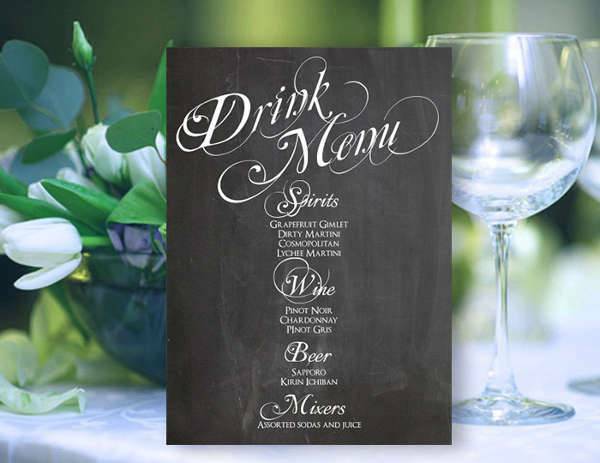 In some ways, a menu can be seen as a what passes for an invitation or a calling card, for an individual restaurant. In that case, you might want to design your menus so that they can better demonstrate the individuality of your restaurant. When you go to restaurants, you may notice that they have different ways of designing their menus. One of the more common is in the form of a card. 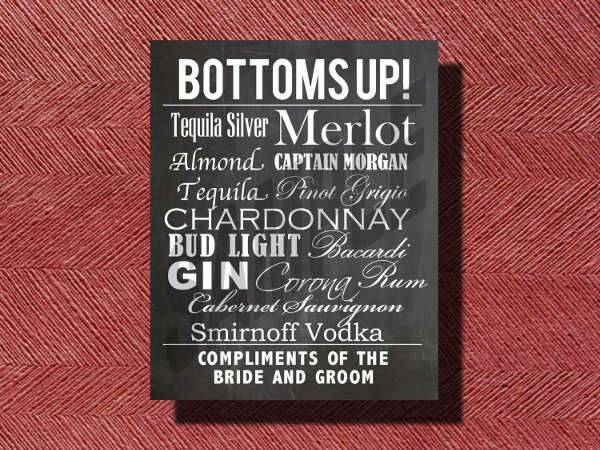 Menu card designs are a fairly simple way of designing menus, as the offerings can simply be listed on the card. Of course, other restaurants can use different designs, but this is an easy one to create. Some other restaurants elect to design their menus differently. 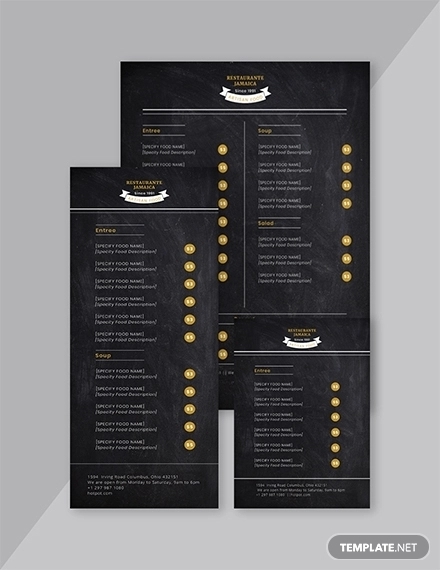 Your first impression of menus might be those distributed to individual diners. 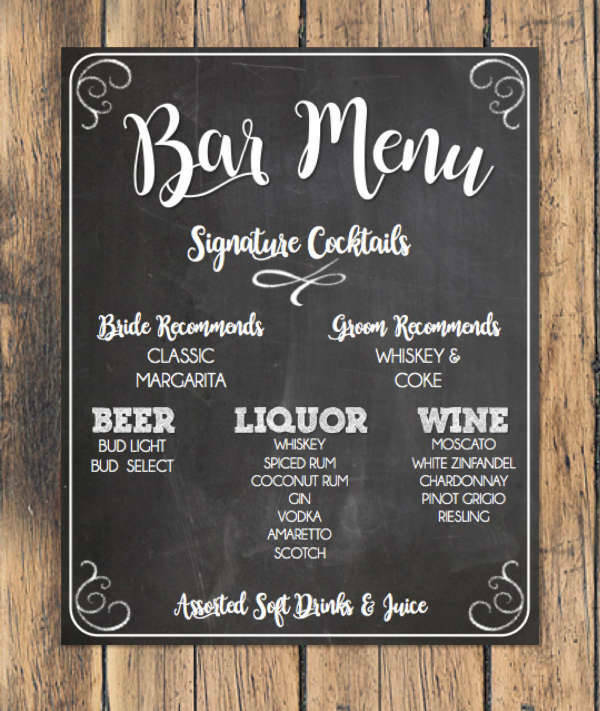 But other menu styles include display boards which can be seen by multiple customers at a time, or outdoor boards that potential customers can read as they pass. 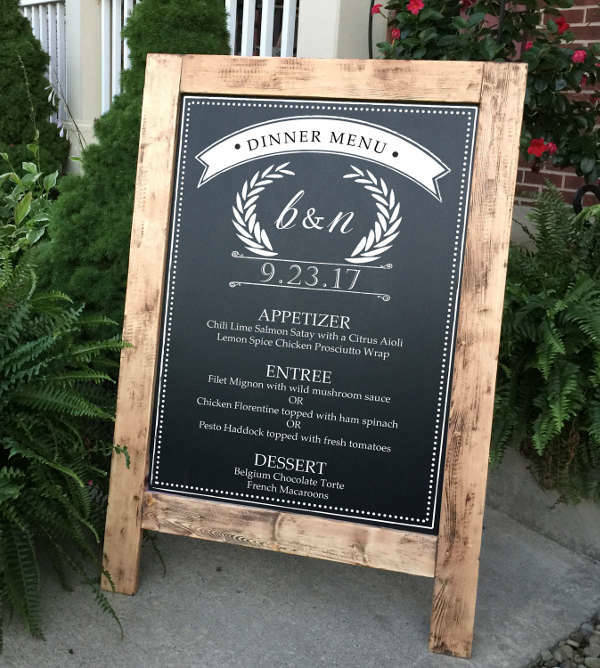 These outdoor boards can also come in the form of chalkboard menus, which the proprietors can edit whenever they change the menu. 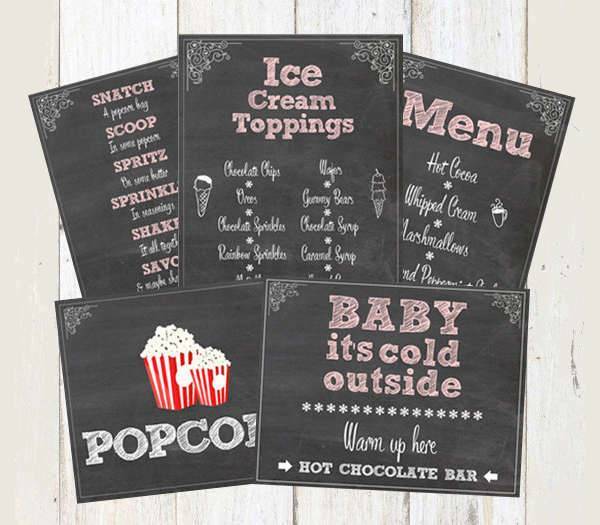 The chalkboard aesthetic is not necessarily limited to outdoor chalkboards, though. 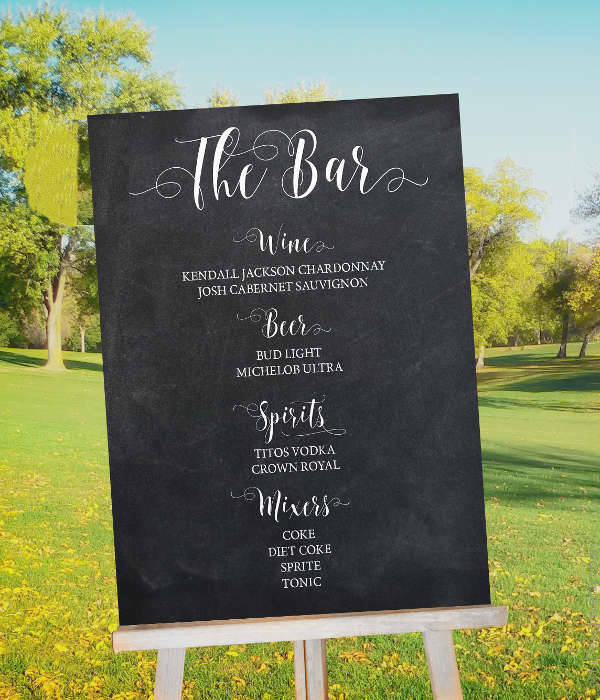 Thanks to online templates, it is possible to download and customize an online template of a chalkboard menu and print that as a card, if you so want. This method may not have the same properties as an actual chalkboard, but if you were fascinated by the chalkboard aesthetic, this could be a viable method for you to use. Hand-Drawn – This is not to say that the design is literally hand-drawn, but only that the design takes pains to emulate the look. 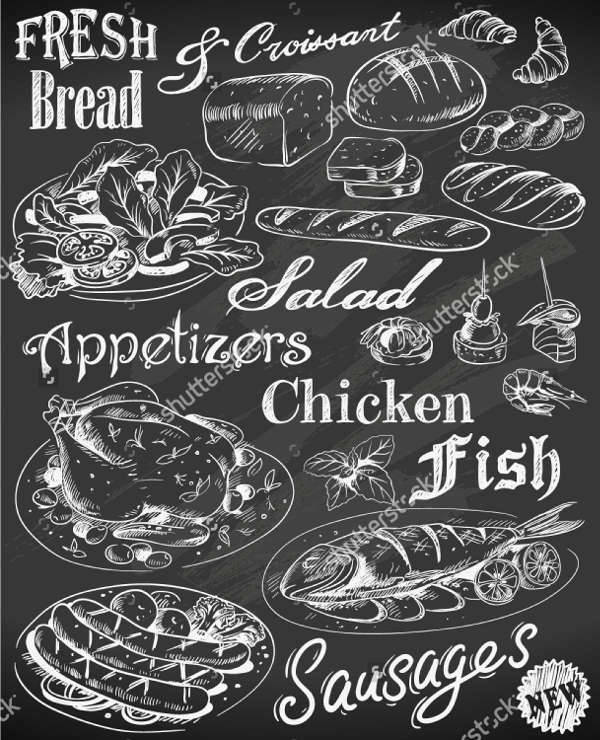 On genuine chalkboard menus, there may be hand-drawn art added for the sake of giving the board a personal touch, and certain designs can capture that sort of mood. 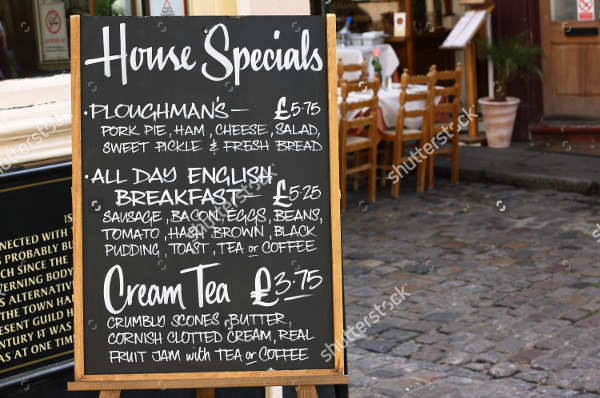 Weekly – Many actual chalkboard designs list down their food on a weekly basis, changing their special every so often, perhaps every day. 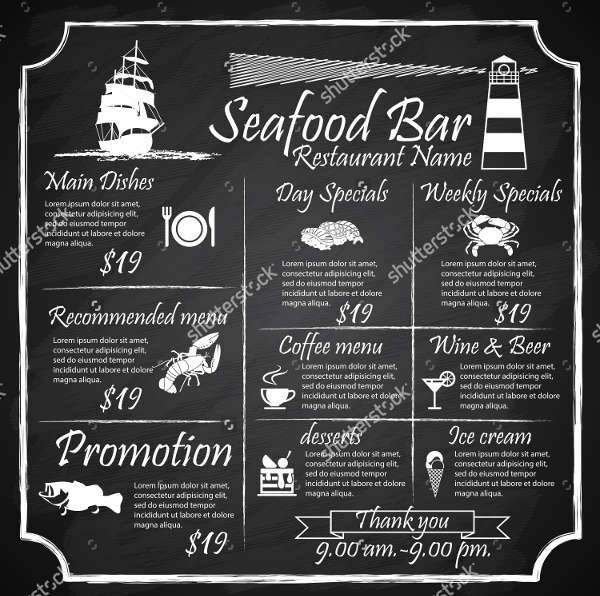 If your own restaurant did something similar, then it would be appropriate to use this particular design to make use of a template that matched your practices perfectly. Rustic – Some designs are specifically made to emulate a particular aesthetic, in this case a rustic one. 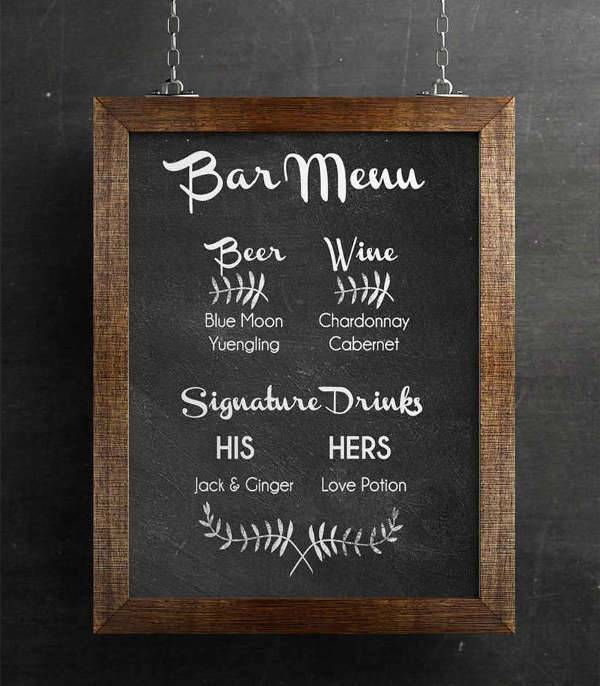 This can lend the design a very simple, homey aesthetic, which can occasionally be found in physical chalkboard designs. 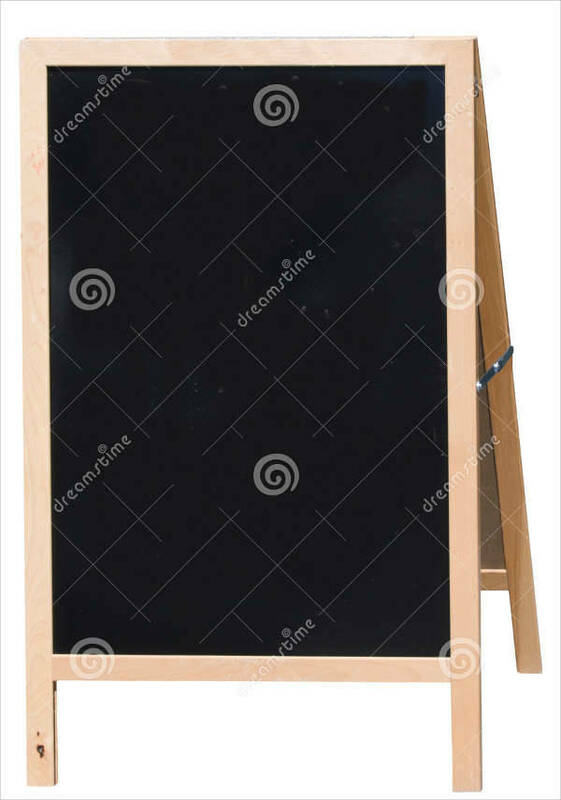 Many places that use chalkboards are fairly small restaurants, rather than large, famous ones. As such, that similar air can be lent to specifically rustic-themed templates. 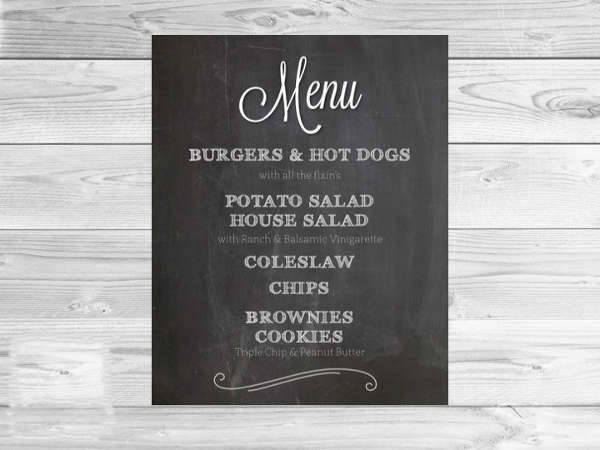 Interesting – As a consequence of using a chalkboard theme, your menus are more likely to be considered interesting. 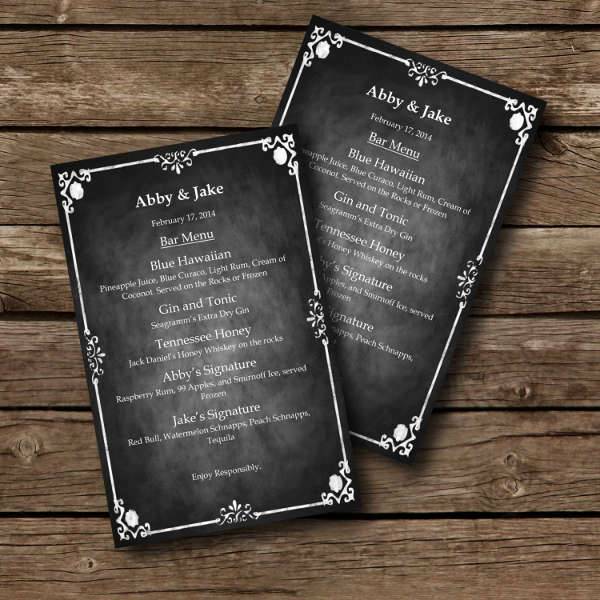 This may have to do with using what some might call an unconventional theme, since there seem to be relatively few printed menus that use that particular theme. 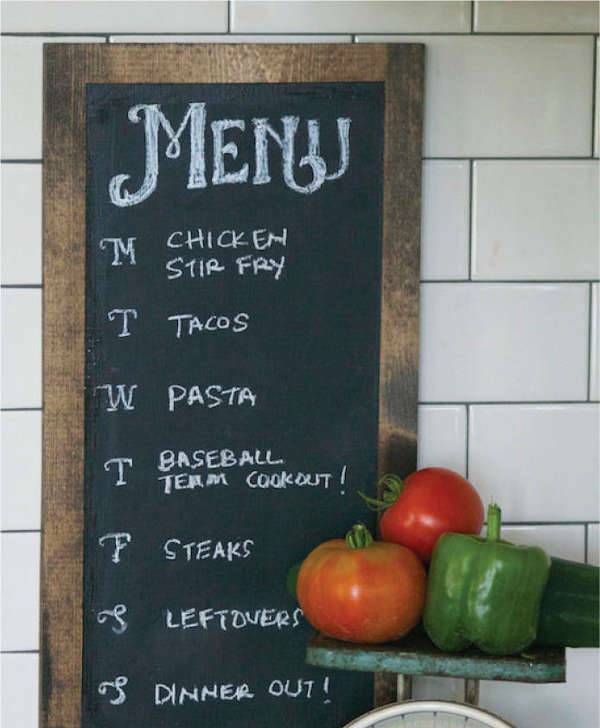 In any case, it would be difficult to deny that chalkboard is an interesting theme that can grab the eye. 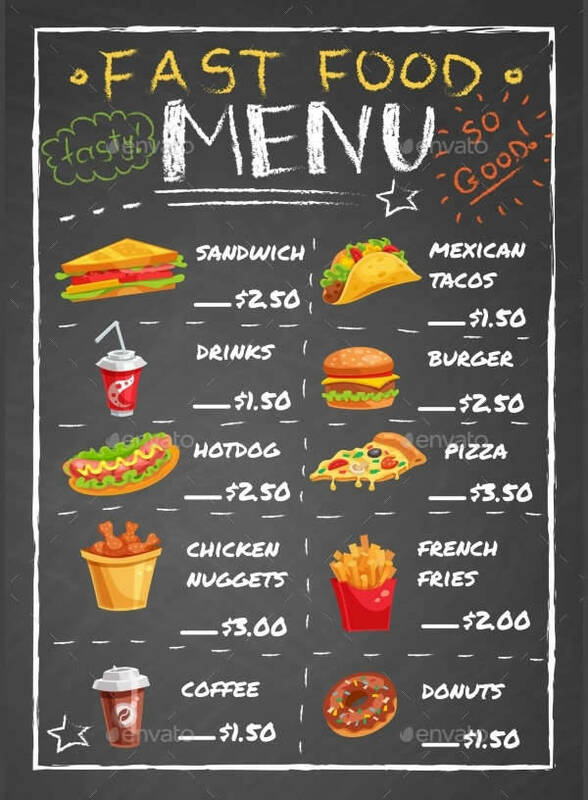 Simple – You could argue that menus are an inherently simple concept: they are effectively lists of what foods are available at a given restaurant. 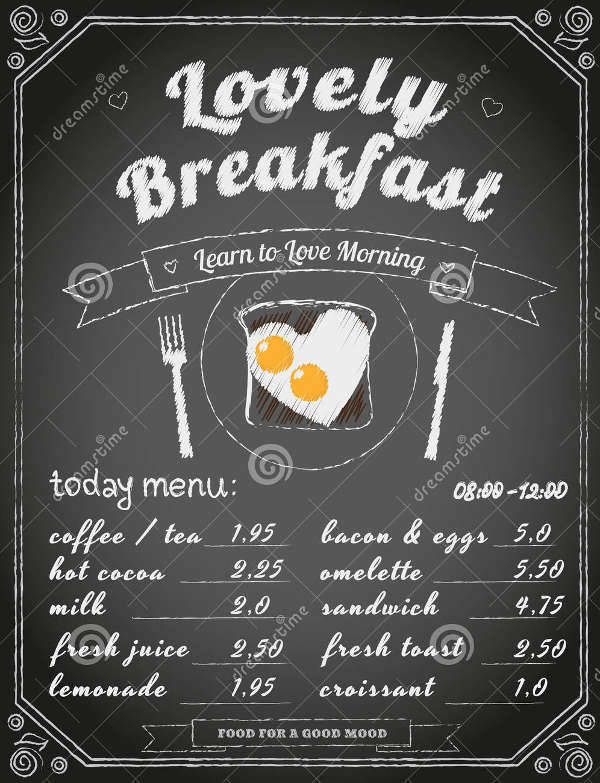 The task of a menu is an easy one, and easy to grasp. 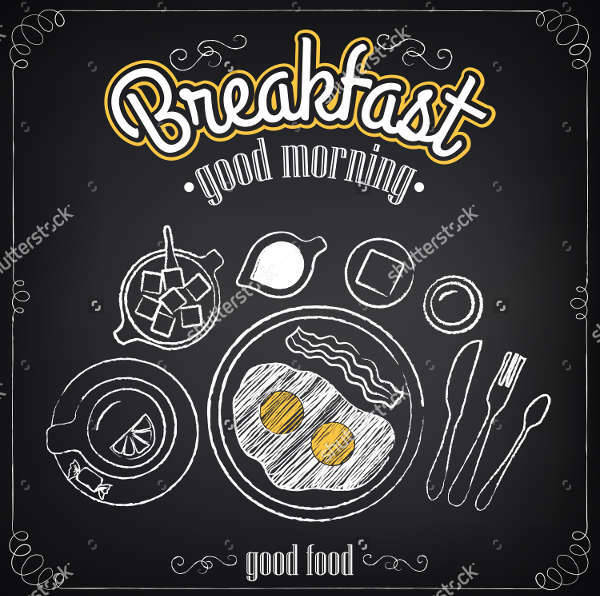 But while its main job is to list down those foods, the difficulty is in making the choices appealing to those customers who come in. Flexible – You may also notice that these templates are flexible tools, as many templates are. After all, there is no telling who will be downloading the templates, and for what use specifically. In order to meet what purposes are most likely to use these designs, it would be important for the templates to be flexible to prepare for that. Where Else Can You Use These Templates? 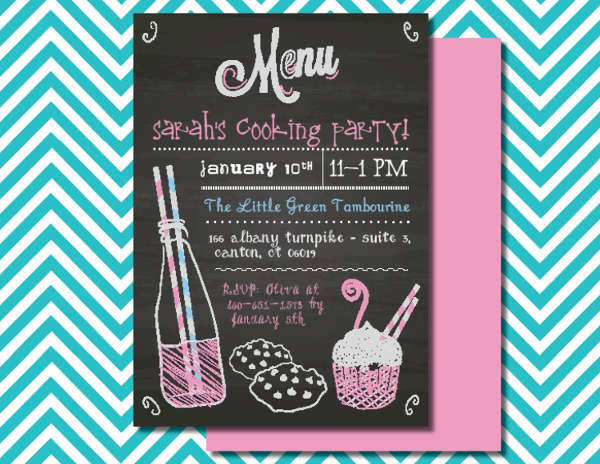 Parties – Some parties go the extra mile and hire caterers to provide food. 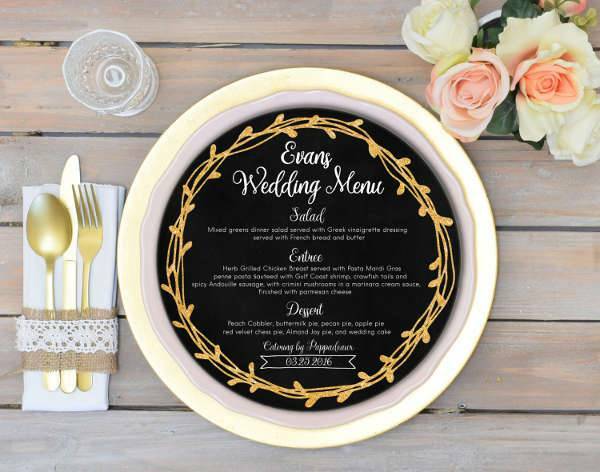 In such cases, it may be possible that the caterers have a selection of food to choose from, and would necessarily need a menu so as to give guests a chance to pick what would be most appealing to them. 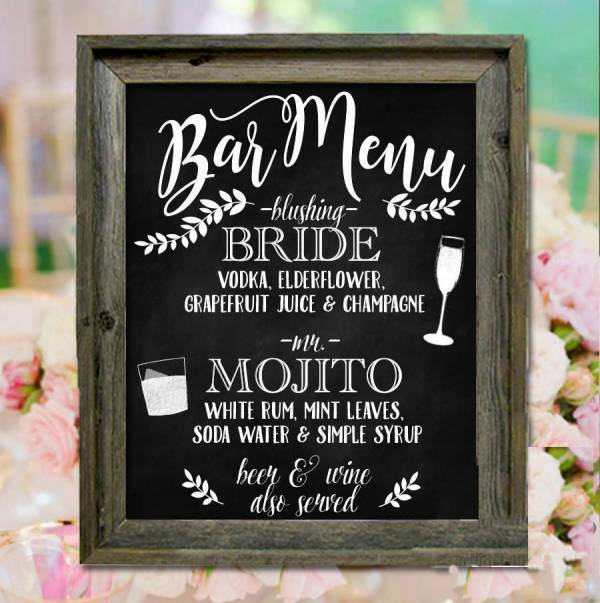 The menu may even fit in with the party’s theme, vintage, for example, a chalkboard theme might well be an appropriate choice for that overarching theme. 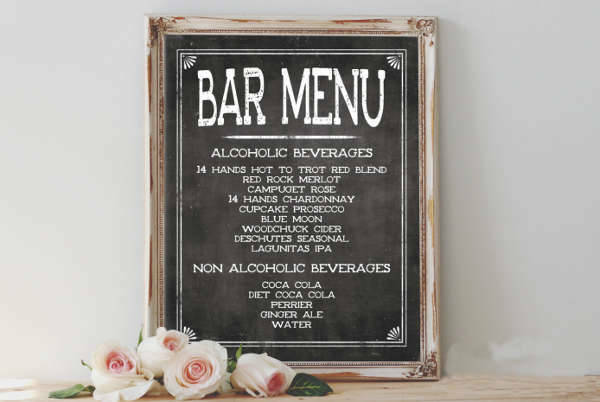 Bars – Bars are not, strictly speaking, restaurants as they are primarily concerned with selling alcoholic beverages and small snacks to accompany them. 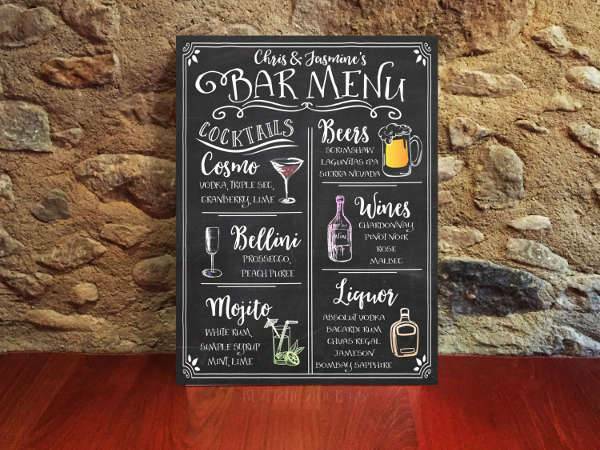 Some older or more old-fashioned bars also use physical chalkboards, so it would be appropriate to use chalkboard designs if the proprietor wanted to do so. 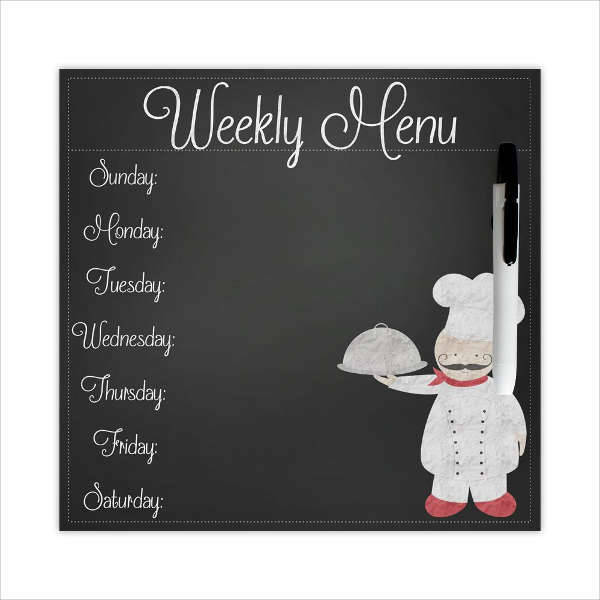 Home Kitchens – Some homes are especially orderly when it comes to the kitchen, and plan out meals ahead of time. In that case, they might want to make use of certain designs that would let them make out weekly menus to remind themselves of what needs to be made. 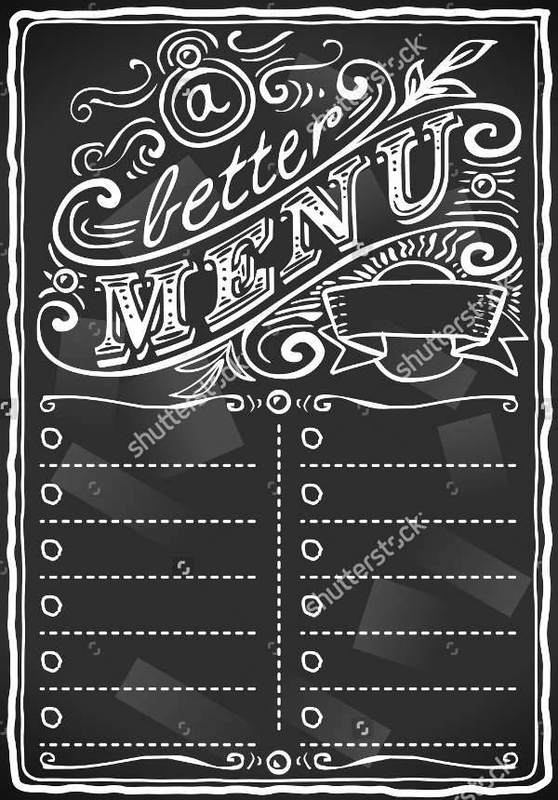 Aside from it being more orderly, some people may just be attracted to the aesthetic, which would make the menu’s theme a bonus. 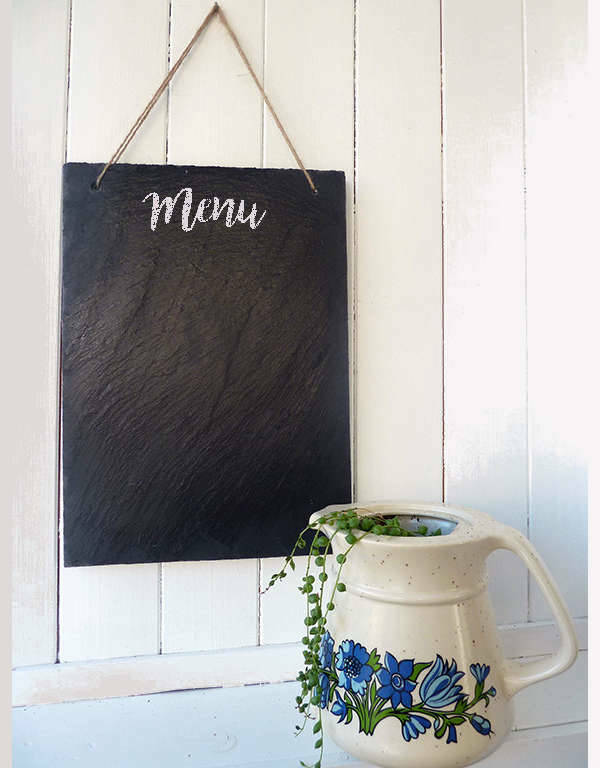 Menus are an indispensable tool for restaurants, not only because they are a way to tell customers what is available. 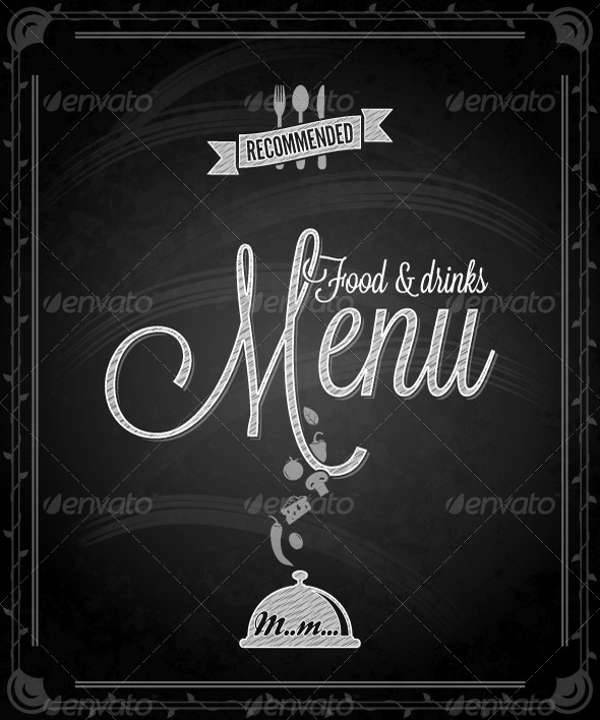 Menus are also capable of contributing to the atmosphere of a given restaurant, among other advantages. 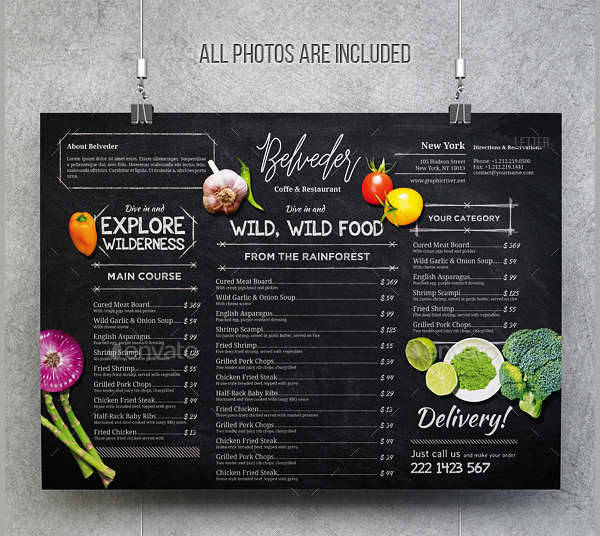 In short, if you needed an interesting, intriguing kind of theme for your own menus, these examples might serve you well.